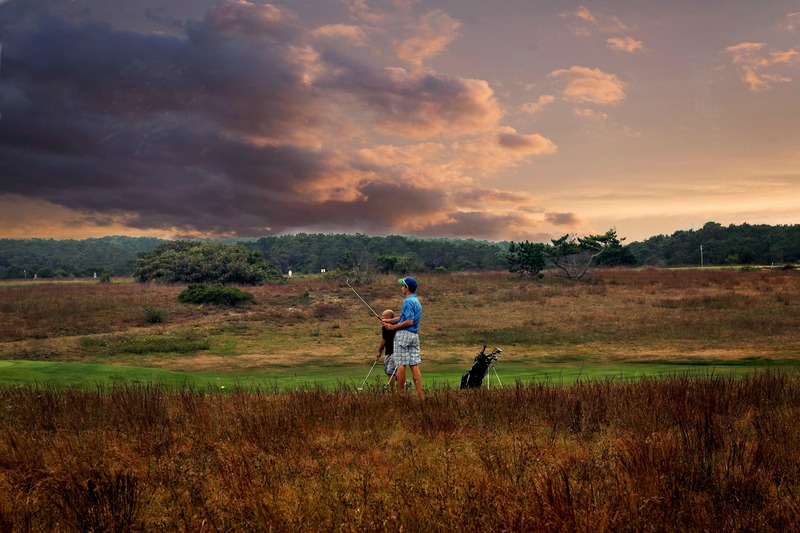 On The Links in Truro | Stop. Look. Shoot.